Mind Intentionally Left Blank...: Retired, but not tired. The farewells I know usually end with a "last day at <<<organization>>> email". But retirement is a phenomenon, mixed emotions, apprehensions in seldom but a lot of memories. 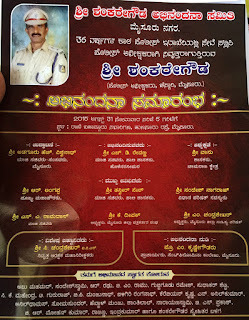 Two days back dad asked me to edit an article; during the editing process I realized that it was his speech, for the farewell ceremony planned by his friends on the eve of his retirement from the Karnataka State Police. None of the family members knew about this event and it has always been that way; dad never speaks about his work at home. We (mom, sister and I) have never been part of any functions, ceremonies or parties involving the police department. Not because he didn’t mix work with family but he always told us not to waste productive time. 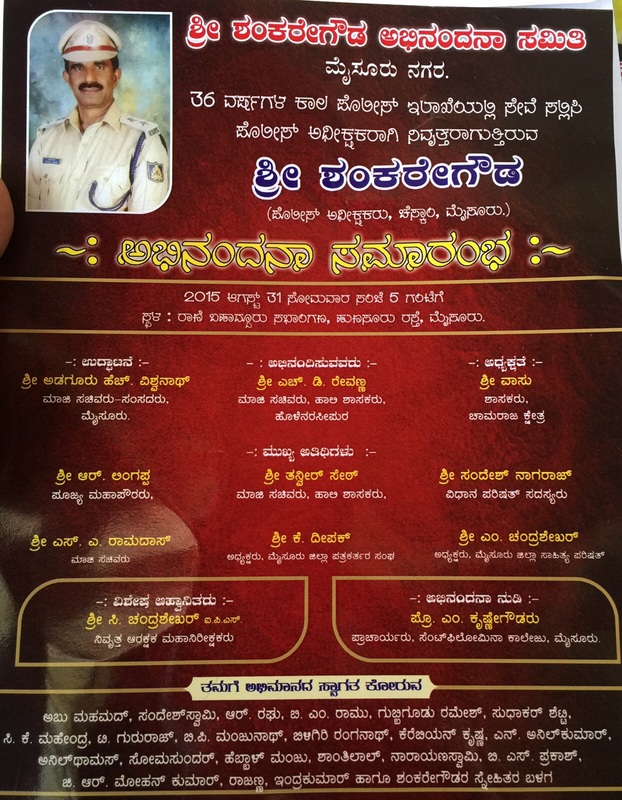 He is a hard-working person and Mysoreans who know him will agree with me. But there were a lot of things I didn’t know and reading through the 5 pages of speech he had written made me very emotional. I never knew that fortune brought him to the police department nor did I know that his always wanted to be a lecturer. 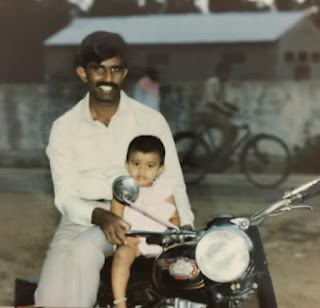 All through my life, I only know dad as a workaholic person, hardly took leave, went to work on festivals, was hardly at home and never went on any vacation. He wrote in his speech that he loved his profession to such an extent that it gave him peace of mind. Speech had many names he was thankful for; since last two days every half an hour the names in the increased; he didn’t want to miss appreciating anyone for their support. We had a photo session with him in his Police uniform on Saturday, I am sure mom will cherish the joy of adding a star to his flap after his first promotion and her tricks of removing dust from the white uniform. The invitation says a lot and as for me, I will forever cherish this Royal Enfield and my rides with dad.